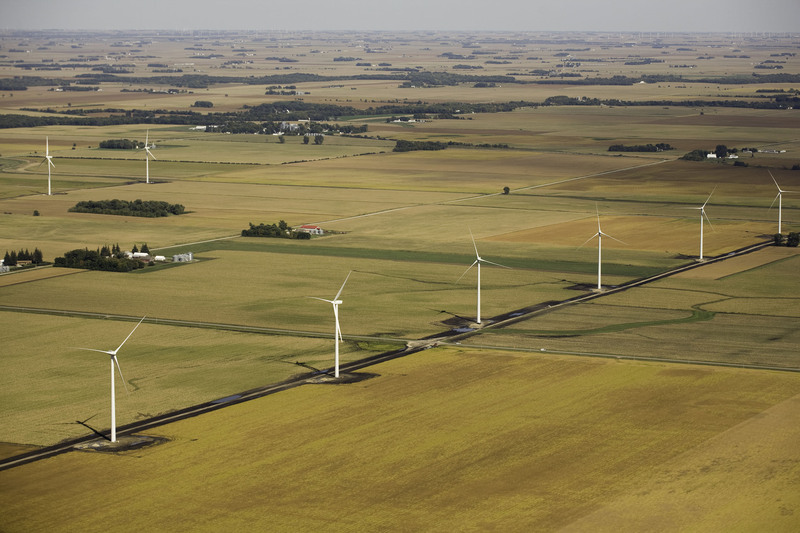 NRCO Member Dairyland Power Cooperative (DPC) will be purchasing 80 MW of wind energy from the Barton Wind Farm, located in Kensett, Iowa and operated by Avangrid Renewables. The wind farm has been in operation since 2009 and has a rated capacity of 160 MW. DPC agreed to purchase half of the project’s capacity, along with all the associated environmental attributes, for a term of five years.